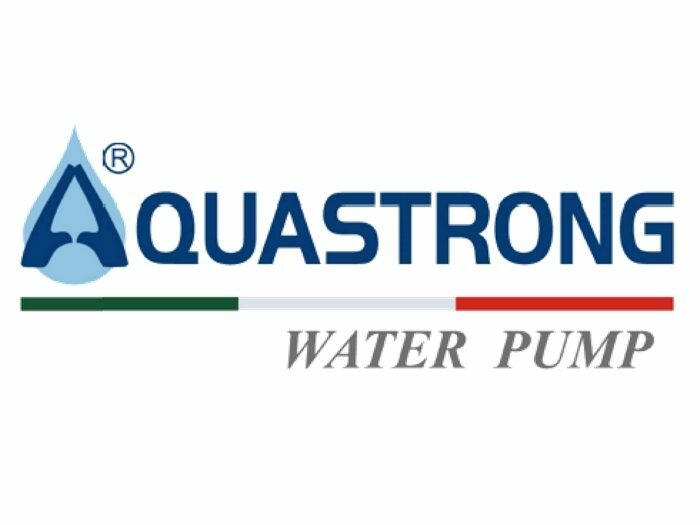 We’ve sold HUNDREDS of high quality Water Pumps and our customers keep coming back! 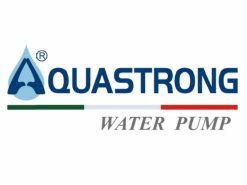 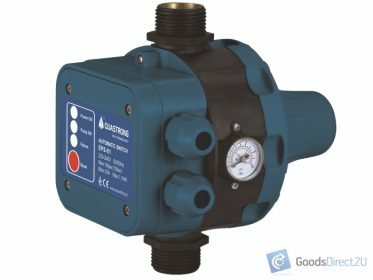 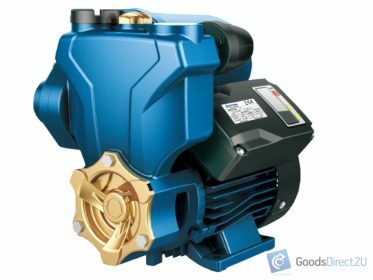 Buy with confidence, Aquastrong ® – Watering the Life is a global trusted Domestic and Commercial water pump provider base in Italy, they specialize in long lasting, reliable pumps while offering a extremely competitive price. 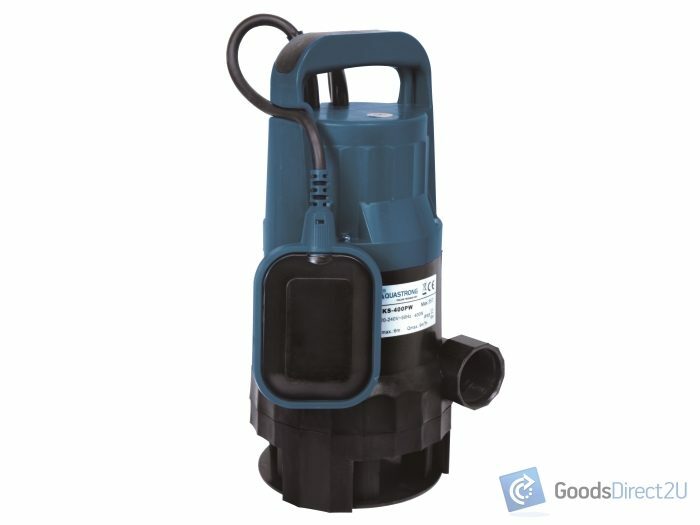 If you’re looking for a Long Lasting water pump that will do the job then this is the pump for you! 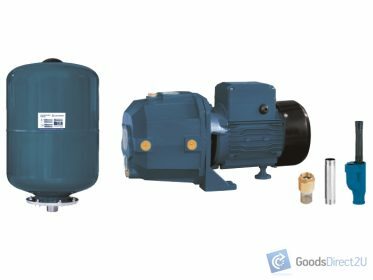 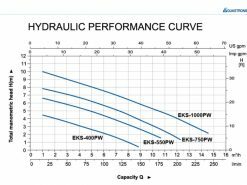 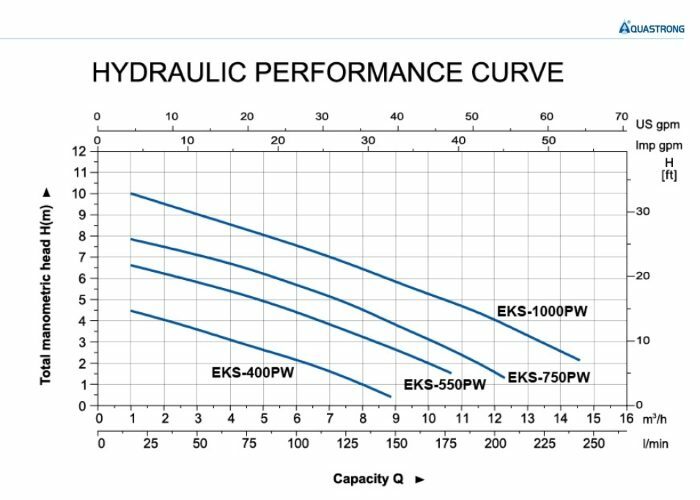 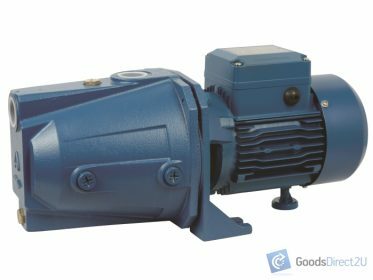 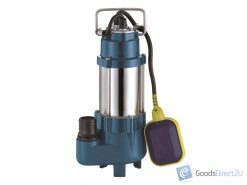 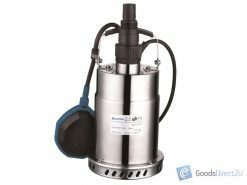 Check our other listings for an extensive range of pumps, controllers, pressure tanks, fittings and accessories.